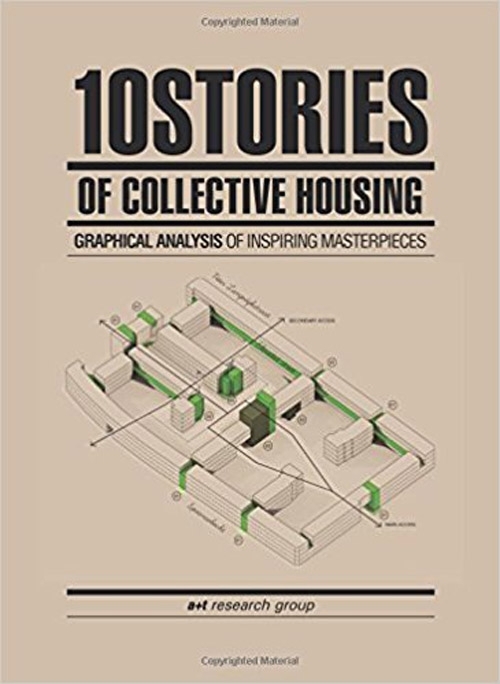 The publication '10 STORIES OF COLLECTIVE HOUSING' presents a rigorous study of collective housing through twelve masterworks from the 20th century. 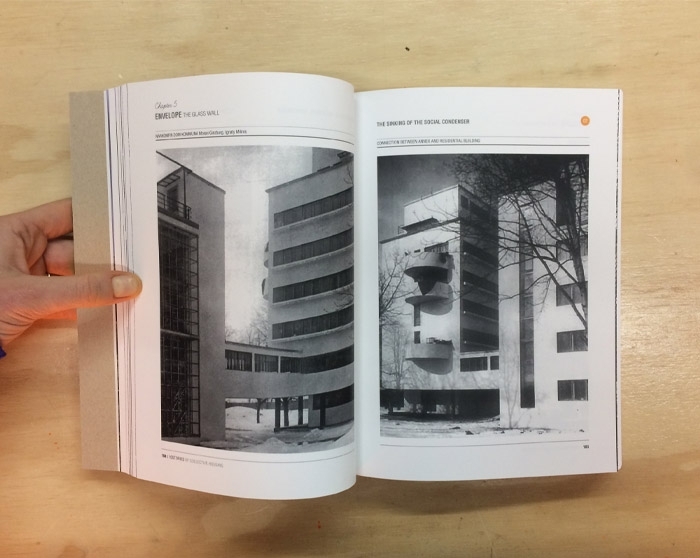 For the first time, a+t research group has carried out a graphic architectural analysis, which includes 3D models of the buildings and highlights the most important contributions made by each of the works toward developing desirable housing. 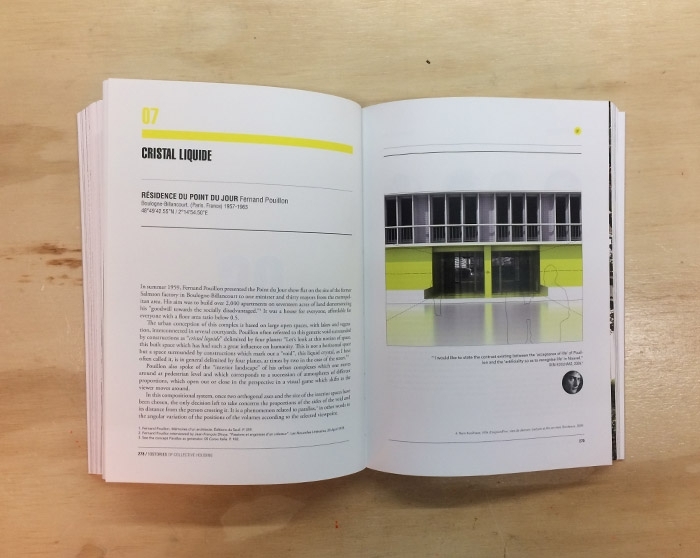 The publication recognises masters such as Ignazio Gardella, Jean Renaudie, Ralph Erskine and Fumihiko Maki – individuals who have defended their personal visions of architecture - and includes such projects as Cité de la Muette, Casa Borsalino, Le Point du Jour, Byker Redevelopment and Le Centre Jeanne Hachette. 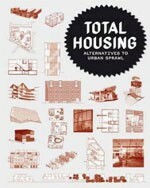 For the first time, a+t research group has carried out a graphic architectural analysis, which includes 3D models of the buildings and highlights the most important contributions made by each of the works toward developing desirable housing. 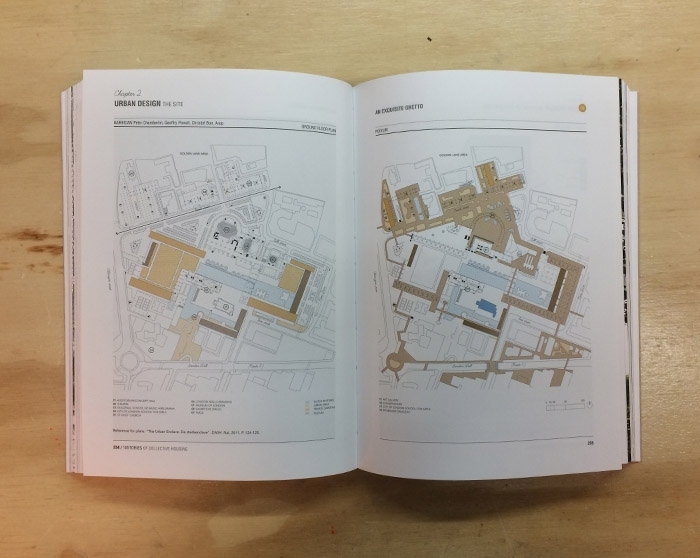 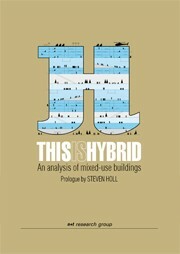 The publication recognises masters such as Ignazio Gardella, Jean Renaudie, Ralph Erskine and Fumihiko Maki – individuals who have defended their personal visions of architecture – and includes such projects as Cité de la Muette, Casa Borsalino, Le Point du Jour, Byker Redevelopment and Le Centre Jeanne Hachette.